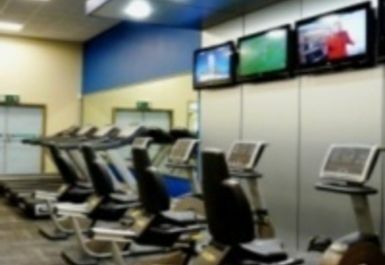 This fitness centre right by Westbridge Park has something for everyone, whether you're a fitness guru or a beginner. 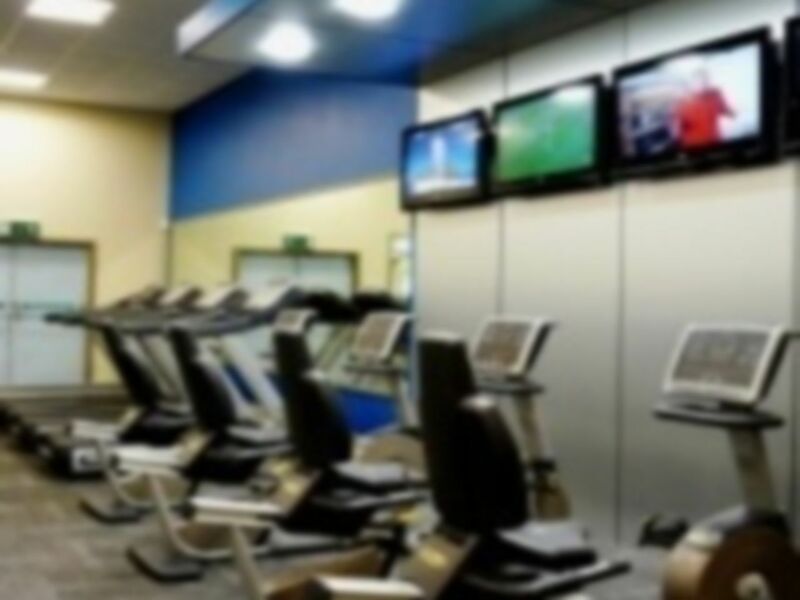 The gym boasts all the modern cardiovascular and resistance training equipment you need to improve your fitness levels and meet your goals! In addition to the traditional exercise machines, you'll also find free weights including dumbbells, wrist and ankle weights and many more. The staff at Westbridge Park Fitness Centre is well-known for being very helpful and friendly, so they're happy to help you out if you need some guidance. You'll find the gym easily as it's situated in the centre of Stone, just a short walk from the town's train station.